Spend an action - packed weekend immersed in the world of a counter terror operative. Train where the real guys train. Sleep where the real guys sleep. It’s an incredible adventure. 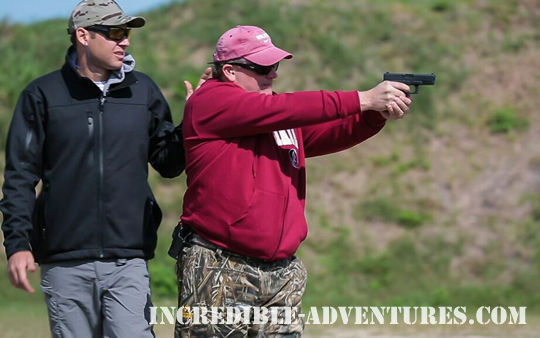 Incredible Adventures now offers special half-day Covert Ops training missions with Israeli Special Forces Veteran Garret Machine. Train at one of our Miami-area facilities or at a location near you. 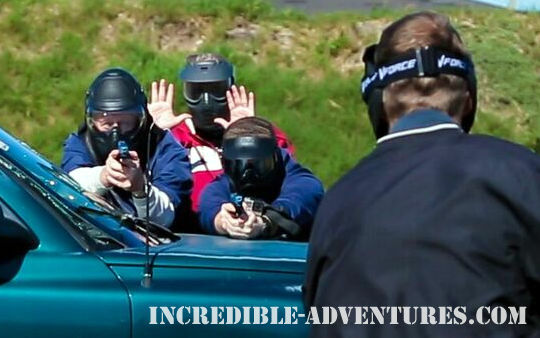 The condensed Covert Ops missions are designed for groups of four or more and are great for corporate groups, bachelor parties and birthday celebrations. Training scenarios utilize real guns and simulated ammo. Pricing is based on group size and facility choice. Email or call 800-644-7382 for a custom price quote for your group of 4 or more. Multi-day adventures featuring live fire are also offered.